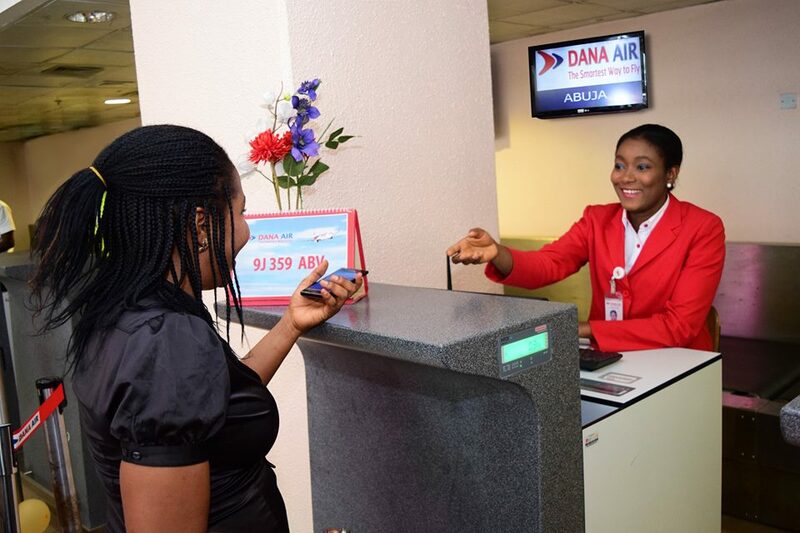 Dana Airlines Limited operating as Dana Air is a fully private sector-owned carrier. The airline commenced flight operations on 10 November 2008 and has since its inauguration progressively developed a route network bringing convenience and choice to the flying public. 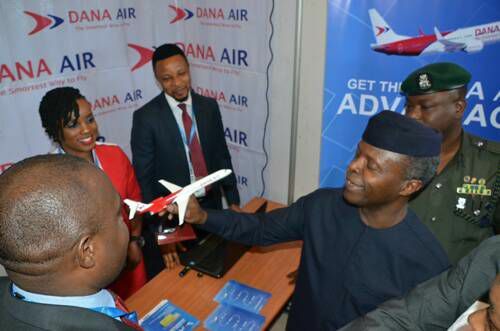 Committed to improving the well-being of customers in all product offerings, Dana Air is focused on bringing to Nigerians, an aviation service that combines the best elements of legacy carriers – world class safety and quality on-board services coupled with latest technology (online services) and operational efficiency of new-age carriers. 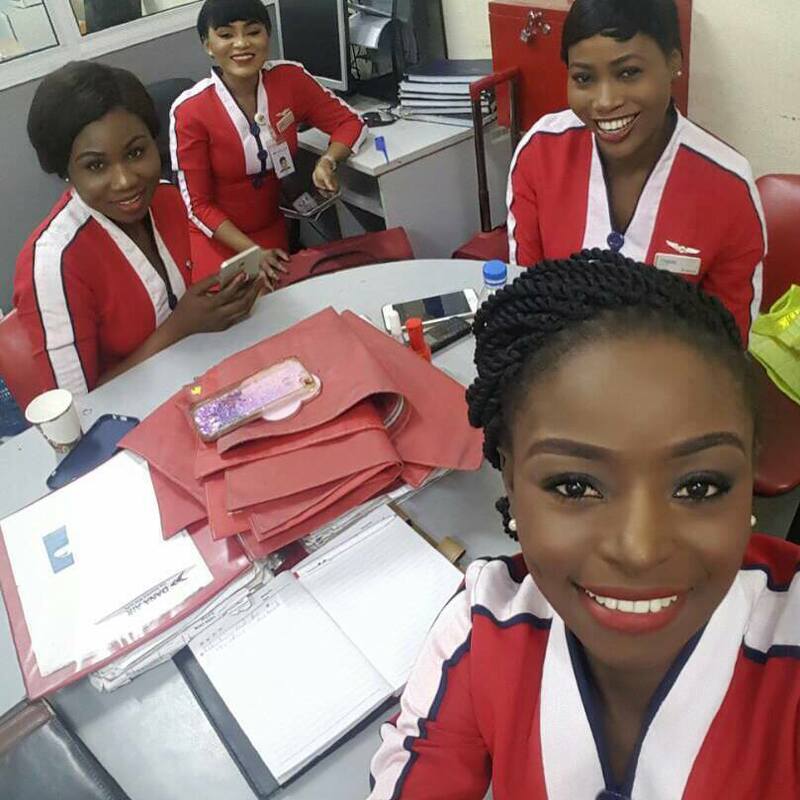 With superior performance, service and creativity, Dana Air is uncompromising in its commitment to excellence and safety as it is currently the only Nigerian carrier to have successfully undergone an operational audit conducted by the Nigeria Civil Aviation Authority Flight Safety Group in partnership with their foreign counterparts. Also, in its determination to meet the highest global aviation safety standards, the airline has commenced an Implementation Training Initiative as part of the preliminary process to prepare for the IATA Operational Safety Audit (IOSA). Dana Air is one of ten airlines benefiting from the IOSA implementation training initiative that is 100 per cent funded by International Airline Training Fund (IATF). 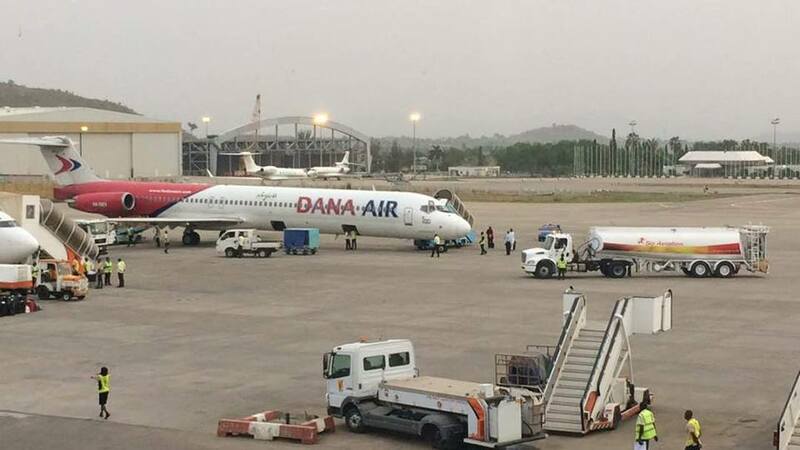 Dana Air is resolute in adhering to globally recognized safety standards and it is consistently reviewing its products and services to offer better solutions aimed at passengers’ comfort, safety as well as striving to build long-lasting relationships. 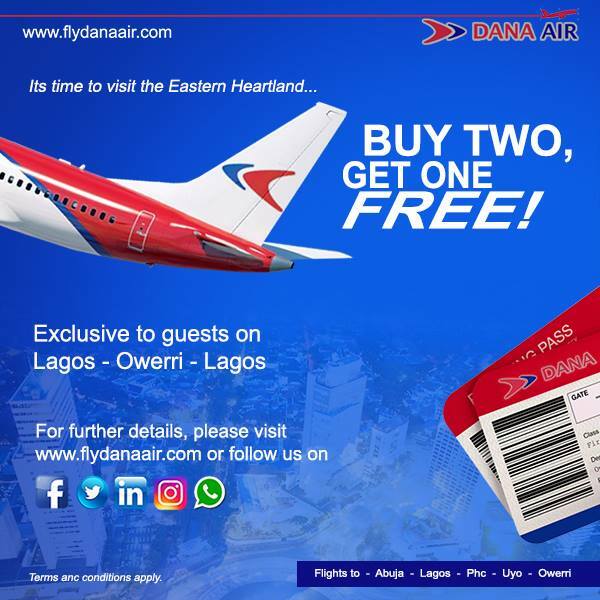 In addition to the scheduled flight operations, Dana Air also offer Executive Charter Services using a brand new Bombardier Learjet 45XR.